We cast for actors twice yearly using a casting agent and putting a callout through Spotlight. We also post all castings on our website and share via Facebook and Twitter. So check for updates to avoid missing out. 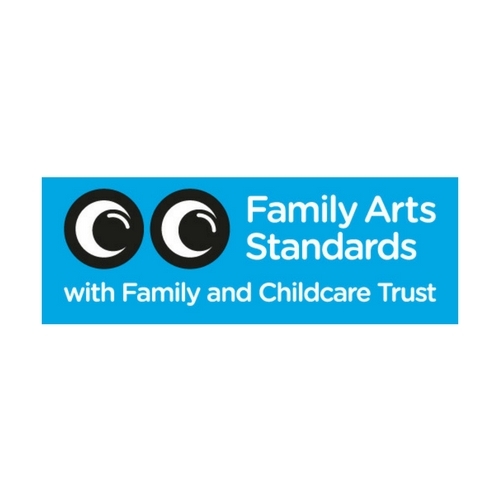 If you are interested in creating theatre for children, please contact Artistic Director Wendy Harris at wendy@tutti-frutti.org.uk for further information. We run a First Words project to support writers. Please note we can provide placements during rehearsals but we cannot fund these. So if you’d like to volunteer to gain experience, then please get in touch. 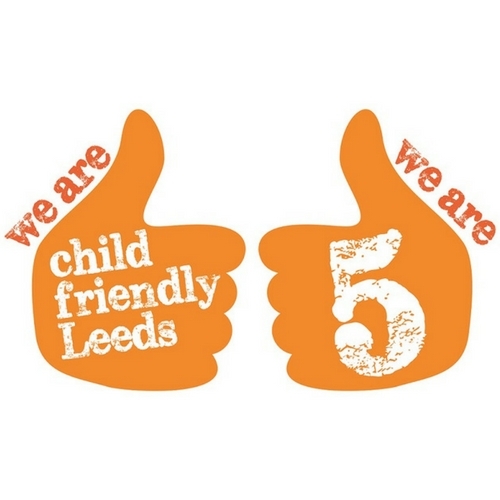 We’re always in need of subsidy and funding to help support our important work for children. 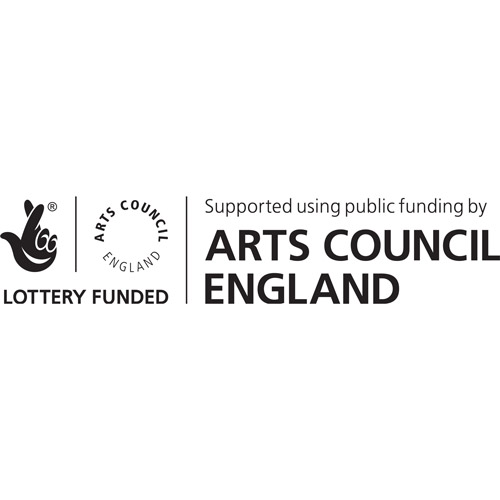 We are a National Portfolio Organisation funded by Arts Council England. We are a company limited by guarantee and a registered Charity. If you would like to support a particular project, production or the general work of tutti frutti or make a donation, please contact Emma Killick General Manager at emma@tutti-frutti.org.uk. Our annual reports can be viewed here. 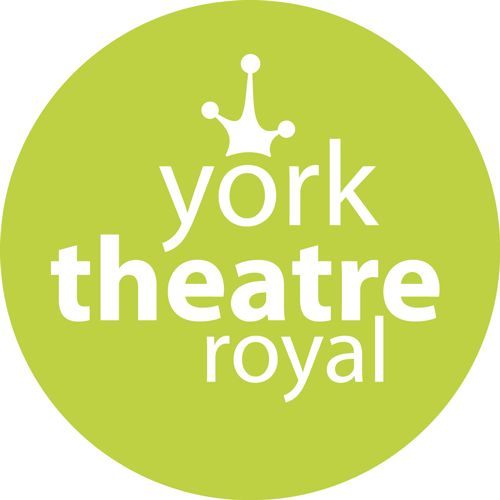 We co-produce many of our productions with York Theatre Royal, but are keen to nurture new relationships with venues and theatre companies. We would be delighted to have a conversation with you about working together. If you have an idea that you would like to discuss or just have the desire to make something happen then please contact Wendy Harris wendy@tutti-frutti.org.uk. 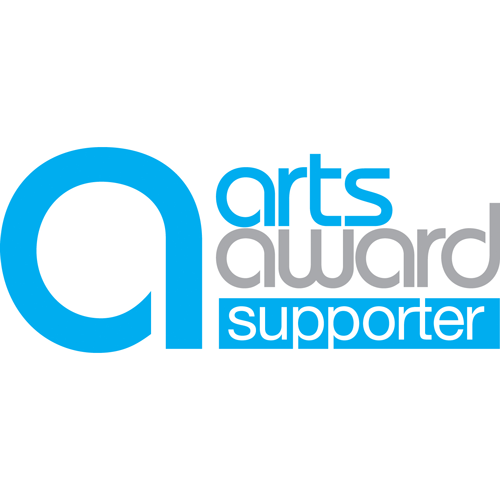 We like to work in schools to bring artists and children together in creative projects. This may be for research and development on a show or through a specific piece of work for children. We have also run residencies in schools. If you have an idea and want to discuss us working with you, send an email to Wendy Harris wendy@tutti-frutti.org.uk.